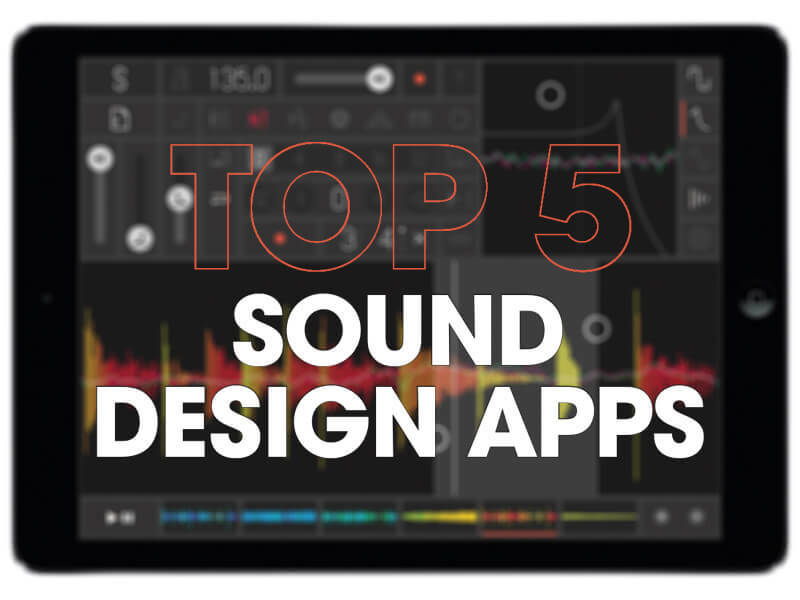 We’ve said how important synths are in the world of sound design and Sunrizer is one of the best synth apps around. What makes it so great is the speed at which you can create different patches, with the onboard effects adding yet another layer of texturing so important in creating your own sonics. It’s a classic, creative synth. 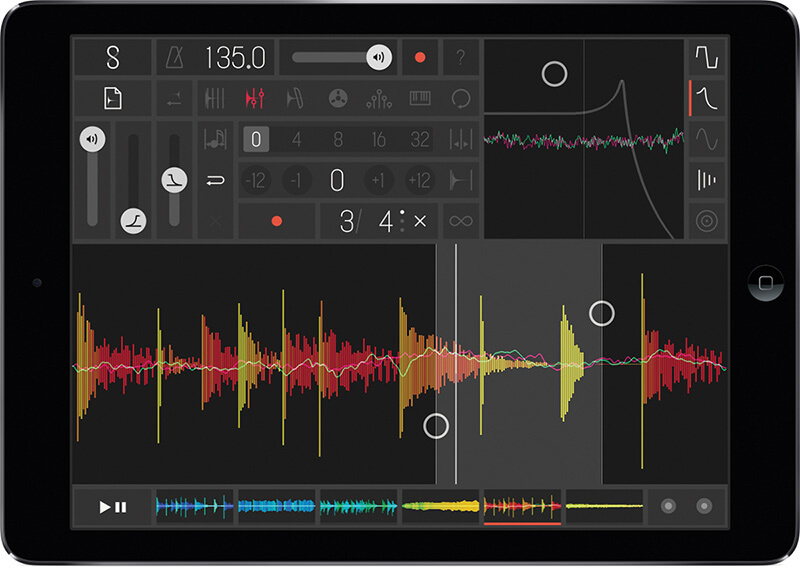 With a few reviews citing some problems running it on newer iPads Samplr can no longer be recommended wholeheartedly, but it still has such a great reputation as a sound design tool that we still felt it was worth including. You get sample slicing, looping, lots of other editing, plus you can play six samples at a time with five effects on each. When it comes to sound design with synths, the world of modular offers more options than there are grains of sand on Blackpool beach. 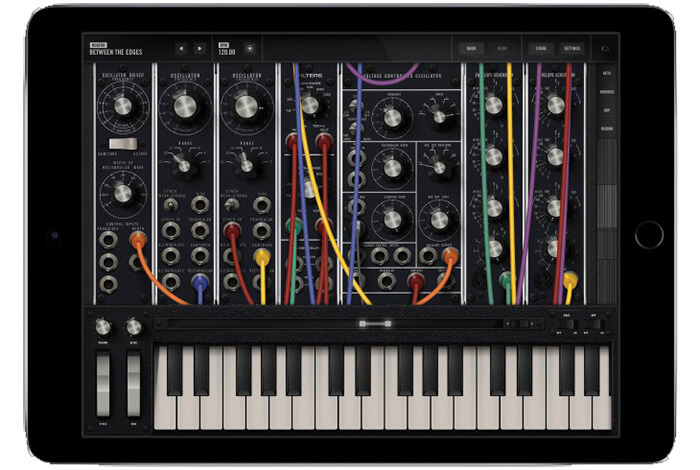 As far as modular apps go, you might as well go with a Moog because they are the masters of it. It looks complicated to use at first but Model 15 is easy to navigate and there are plenty of presets to load up and learn from. And it sounds incredible too. 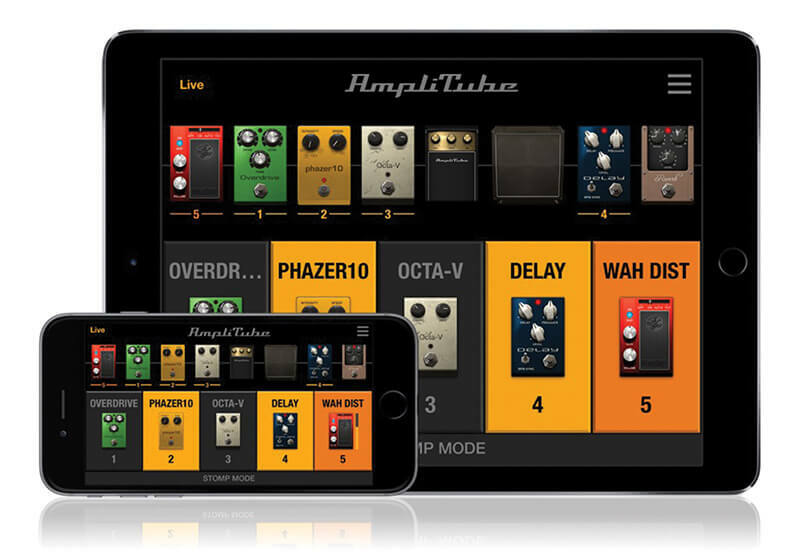 You can’t beat a bunch of guitar pedals when it comes to sonic creativity and this is a bunch of guitar pedals for an iPad. You get up to six to play with (from 17 models) and you can drag and drop to chain them up with an amplifier (choose from eight) and speaker cabinet (from 10) with up to two positionable microphones. It even works with guitars! 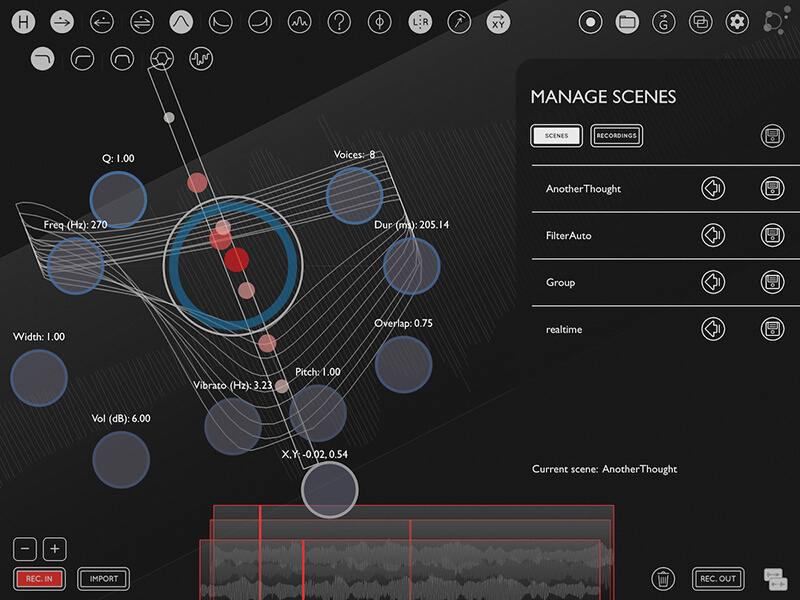 “For addicted dabblers in sonic weirdness,” says one of the reviews of Borderlands Granular, and you can’t really argue with that because the touch controls combined with the fantastic makes this one app you’ll want to tweak. 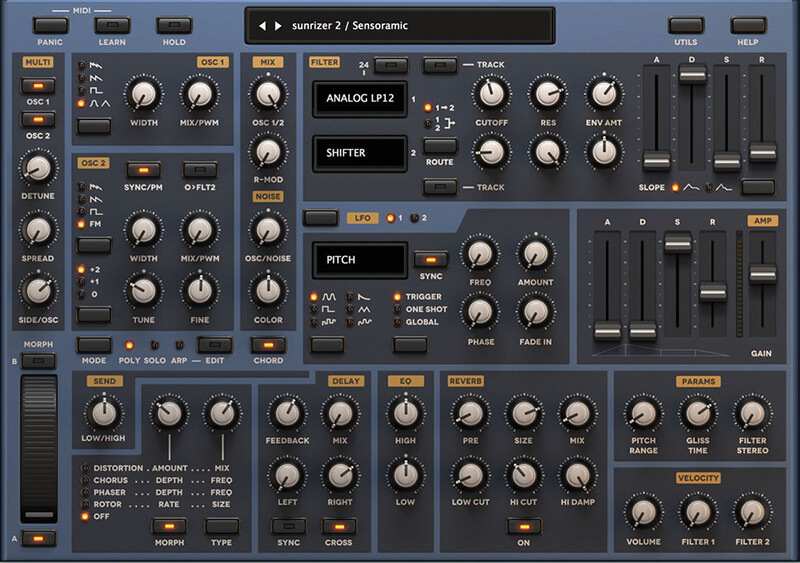 It is a granular synthesizer, which has a factory sound library but importantly lets you load in your own recording to process.